Brochures offer an opportunity for a business to relay information in a way non-print marketing tools cannot. Designing a brochure that people will pick, read and keep requires a combination of features laid down to work together and create a solid piece. The design features should encourage the reader to take action. If this does not happen, then your efforts amount to naught. Consider these factors when picking a design for your next brochure to be effective. 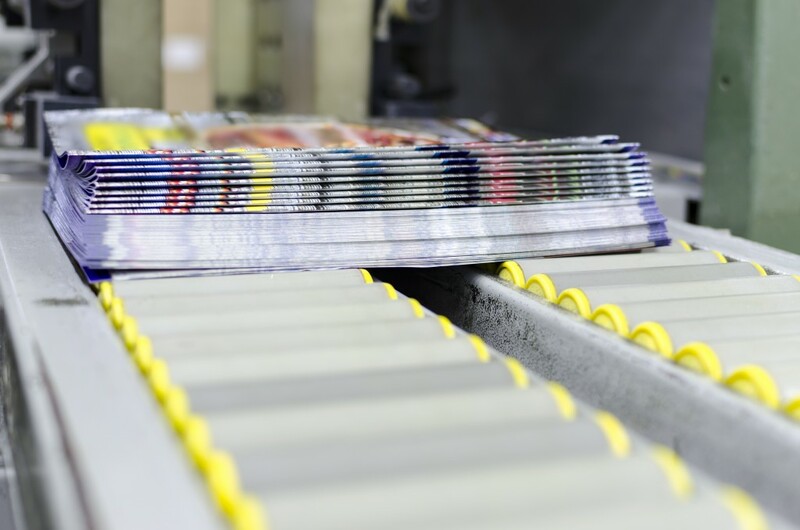 Before settling on a specific design, you should understand the capabilities of your brochure printing services. Work with them so you can pick the right size, folds, paper stock and special effects. Understanding what your printer can handle allows you to create something workable right from the beginning. For your content to make an impact, you have to pay attention to the details. Make the content compelling by reviewing the copy. Use concise writing to pass valuable information using the limited space, and ensure there are no grammatical or spelling mistakes. Limit your font choices to three at most, with each for headings, subheadings and the body. To enhance durability, opt for a heavy paper stock with an appropriate coating. Use well set up, high-resolution photos and let the color choice set the tone. In most cases, your target audience determines the mode of distribution. If you hand them over to people on the go, the format and size should be appropriate enough to fit in a bag or pocket. When you are making some with partners and stakeholders in mind, a more robust design that accommodates a larger size and multiple pages is necessary. In case they will be on display, ensure the visual details fit into the holder, and that they are easy to see and pull out. There is always a purpose for developing brochures. If you do not make it clear, you will not achieve what it was intended for. Make the call to action obvious so it can lead the reader to do as recommended. To make it even more effective, offer incentives to the readers.